A hot potato: Back in the 1990s and 2000s, it seemed like almost everyone was pirating music. With the advent of streaming services and being able to listen to tracks for free on YouTube, one might imagine that the practice has died out, but it turns out that over one-third of consumers still pirate their music. The revelation comes from a new report by The International Federation of the Phonographic Industry (IFPI). The trade body’s consumer insight report for 2018 shows that despite more people using the likes of Spotify, Apple Music, and Tidal, 38 percent of listeners acquire tracks through illegal means. Stream ripping, which involves extracting the audio tracks from sites such as YouTube, is the most popular way of grabbing music without paying; it's favored by 32 percent of pirates. Downloads via cyberlocker file hosting services or P2P software comes second (23 percent), while using search engines is the third most common method (17 percent). Providing they can endure a few ads, music fans can listen to tracks for free on sites such as Spotify and YouTube, so why is piracy still a problem? Copyright infringers told the IFPI that the main reason they do it is to listen to music on an offline device without having to pay a subscription fee. The music industry is fighting back against stream-ripping websites, which it says is one of the most significant challenges facing the business. After being sued by music labels in 2016, the world’s most popular stream-ripping site, YouTube-mp3, shut down a year later and handed control of its domain to the Recording Industry Association of America (RIAA). 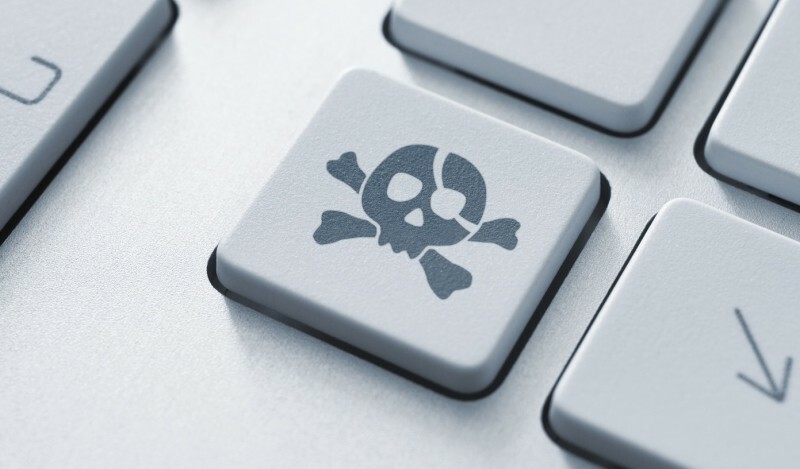 UK anti-piracy organization MUSO claims that 25 percent of all online piracy is related to music, and demand for unlicensed downloads is rising every year.